If you are seeing pop-up ads from Lp.mediacoltd.com whenever you are opening a new tab within Internet Explorer, Firefox and Google Chrome, then your computer is infected with an adware or a potentially unwanted program. The Lp.mediacoltd.com pop-up happens regardless of the web browser or search engine, and if you are seeing a pop-up from Lp.mediacoltd.com asking you to update your browser or another piece of software, then your computer may be infected with adware or a potentially unwanted program. Lp.mediacoltd.com is not a malicious domain itself, however cyber criminals are using are using an adware program to display ads from this domain, and thus getting pay-per-click revenue. The Lp.mediacoltd.com ads are caused by an ad-supported (users may see additional banner, search, pop-up, pop-under, interstitial and in-text link advertisements) cross web browser plugin for Internet Explorer, Firefox and Chrome, which is distributed through various monetization platforms during installation. 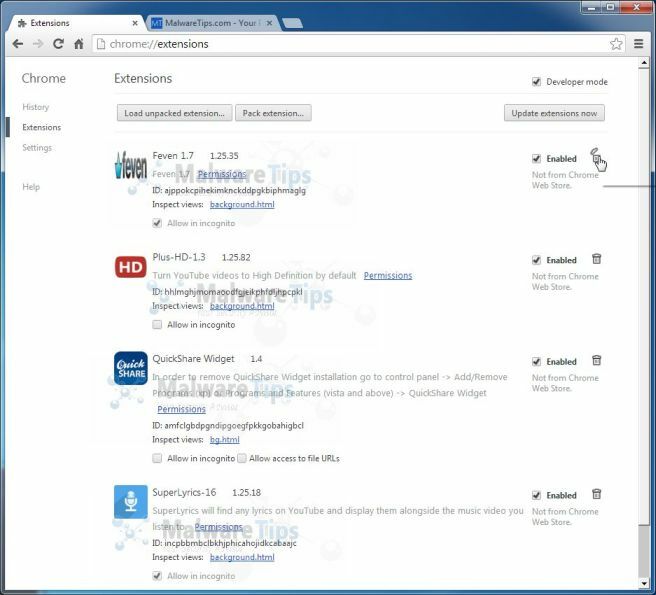 This malicious browser extensions is typically added when you install another free software (video recording/streaming, download-managers or PDF creators) that had bundled into their installation this adware program. When installed this adware program will open a Lp.mediacoltd.com pop-up box stating that you need to updated your flash player or install an update for another software. 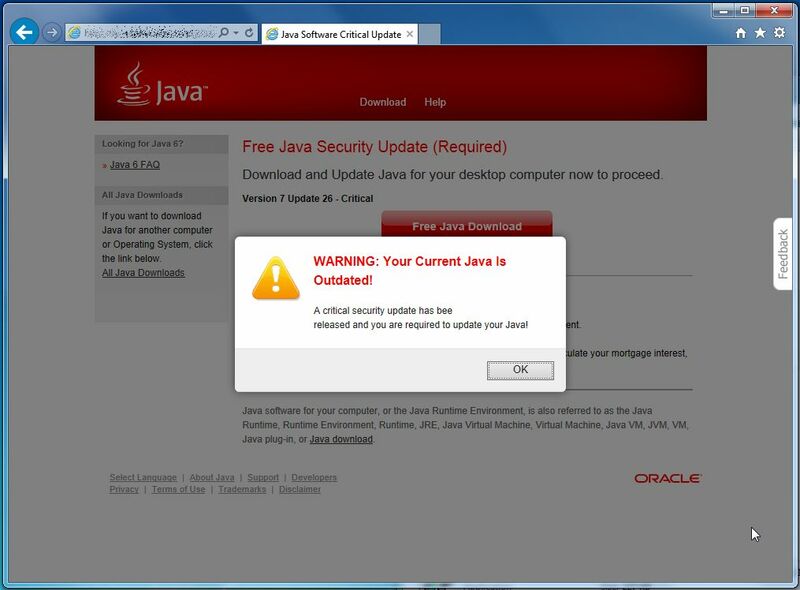 If you click on the “Download” or “Click to install now” button, instead of installing an update for your browser, you’ll agree to download adware and other malicious programs onto your computer. 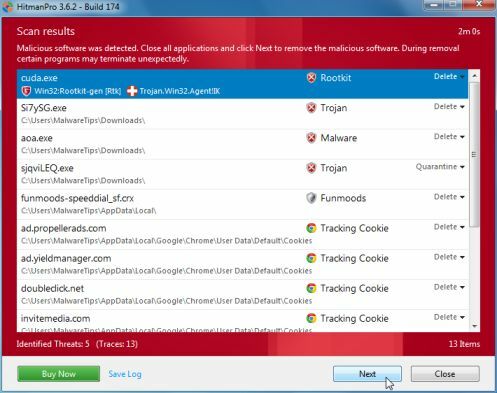 The Lp.mediacoltd.com malicious programs may install on your computer: toolbars (Babylon Toolbar, Delta Toolbar), adware (Yontoo, DealPly, CouponBuddy) or other forms of malware. 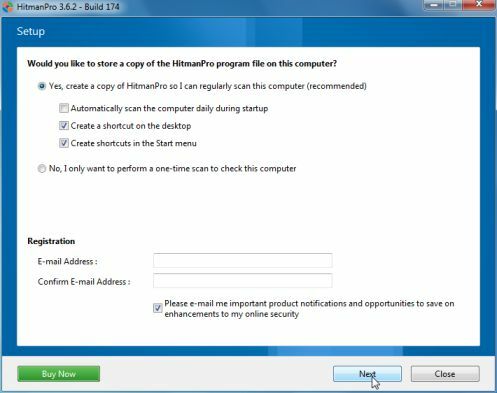 You should always pay attention when installing software because often, a software installer includes optional installs, such as this Lp.mediacoltd.com pop-up ads. Be very careful what you agree to install. 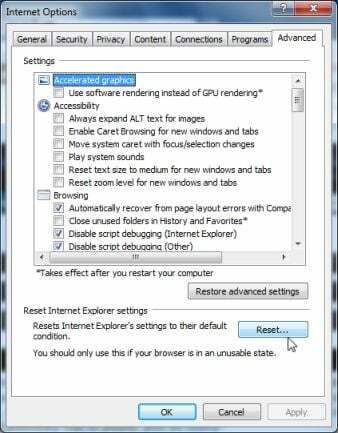 This page is a comprehensive guide, which will remove Lp.mediacoltd.com pop-ups from your computer, and any other adware program that may have been installed during the the setup process. The Lp.mediacoltd.com pop-up ads may be displayed by an adware program that you have recently installed on your computer. In our case Lp.mediacoltd.com pop-ups were installed with the BrowseToSave, SuperLyrics, PassShow, LyricsGet, TidyNetwork.com and WebCake 3.0 programs. 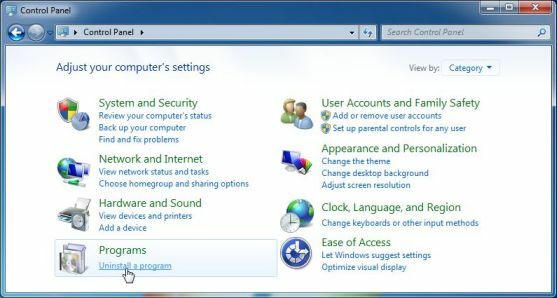 To uninstall the programs that are responsible for the Lp.mediacoltd.com from your computer, click the Start button, then select Control Panel, and click on Uninstall a program. Depending on what program has installed the Lp.mediacoltd.com infection, the above programs may have a different name or not be installed on your computer. If you cannot find the program that is responsible for the Lp.mediacoltd.com redirect, you can proceed with the next step. 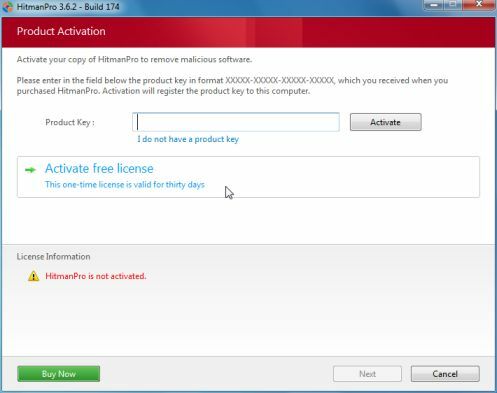 If you are having issues while trying to uninstall the Lp.mediacoltd.com malicious programs, you can use Revo Uninstaller to completely remove the unwanted programs from your machine. Remove Lp.mediacoltd.com extensions from Google Chrome. 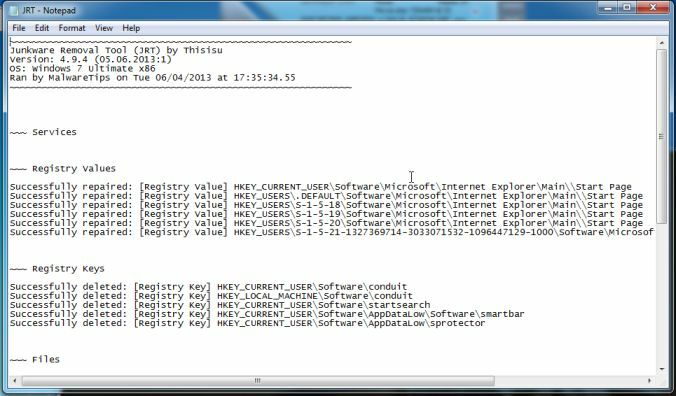 The AdwCleaner utility will scan your computer and web browser for the Lp.mediacoltd.com malicious files and registry keys, that may have been installed on your computer without your knowledge. AdwCleaner will now start to search for Lp.mediacoltd.com malicious files that may be installed on your computer. To remove the Lp.mediacoltd.com malicious files that were detected in the previous step, please click on the Clean button. 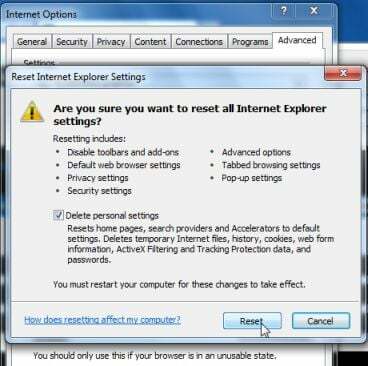 Junkware Removal Tool is a powerful utility, which will remove Lp.mediacoltd.com redirect from Internet Explorer, Firefox or Google Chrome. 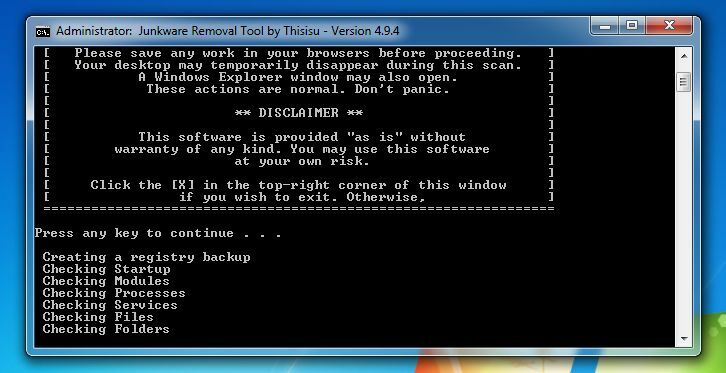 Junkware Removal Tool will now start, and at the Command Prompt, you’ll need to press any key to perform a scan for the Lp.mediacoltd.com hijacker. Malwarebytes’ Anti-Malware will now start scanning your computer for Lp.mediacoltd.com malicious files as shown below. 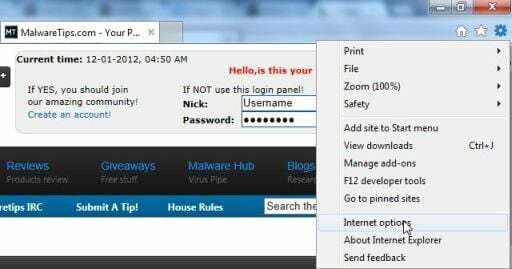 Lp.mediacoltd.com may also install a ZeroAccess rootkit on victim’s computer, to detect and remove this malicious program we will perform a scan with HitmanPro. HitmanPro will start scanning your computer for Lp.mediacoltd.com malicious files as seen in the image below. Your computer should now be free of the Lp.mediacoltd.com infection. If your current anti-virus solution let this infection through, you may want to consider purchasing the PRO version of Malwarebytes Anti-Malware to protect against these types of threats in the future. If you are still experiencing problems while trying to remove Lp.mediacoltd.com from your machine, please start a new thread in our Malware Removal Assistance forum.